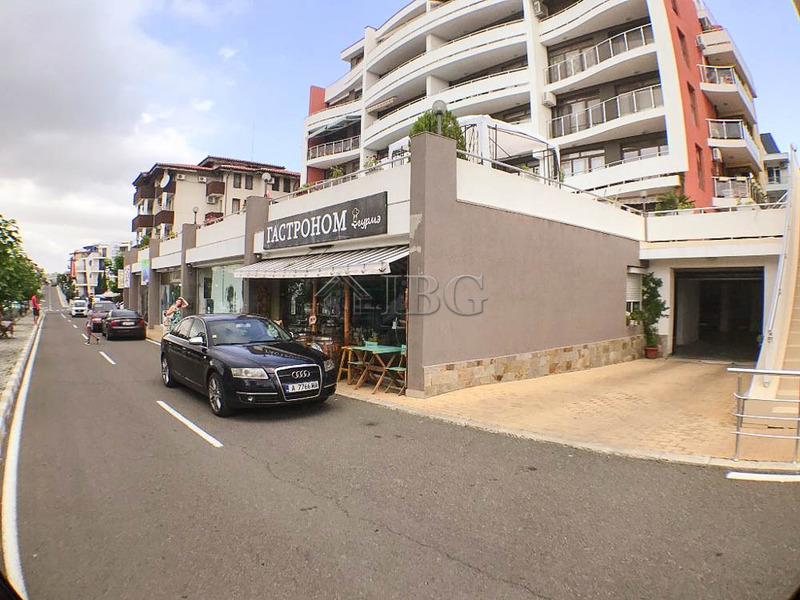 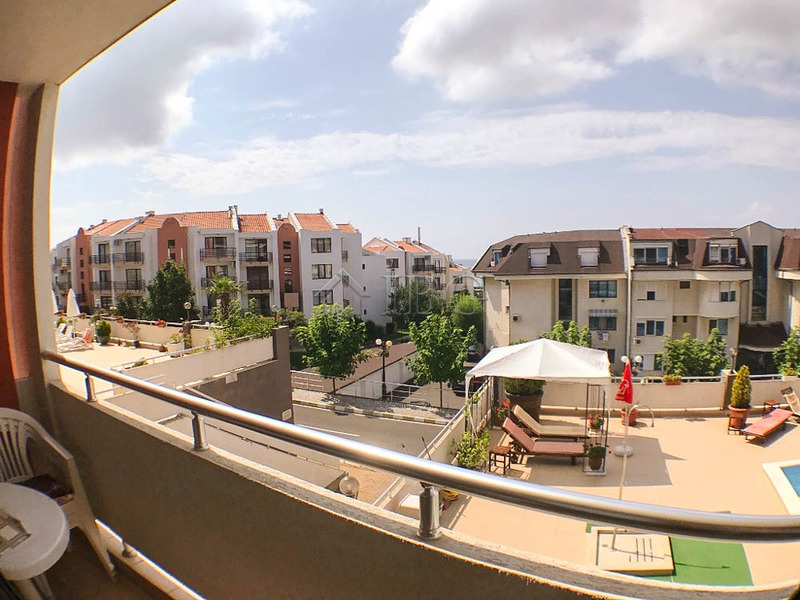 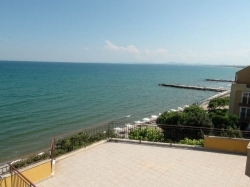 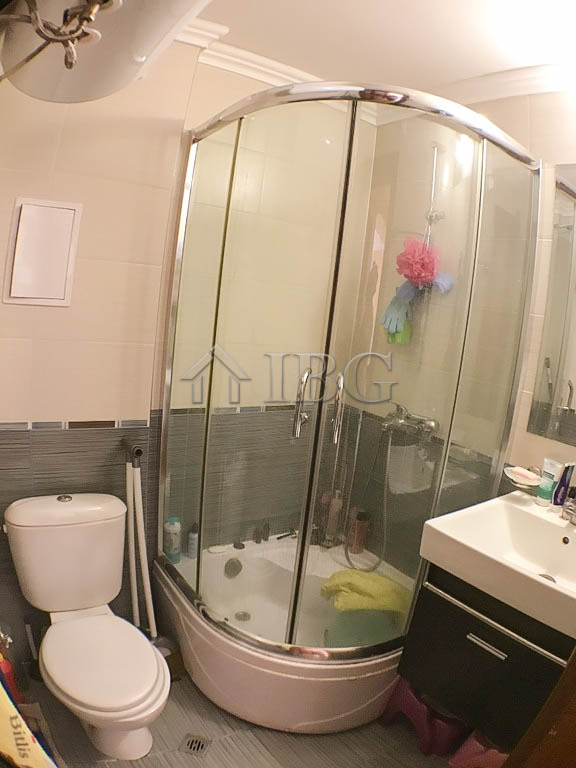 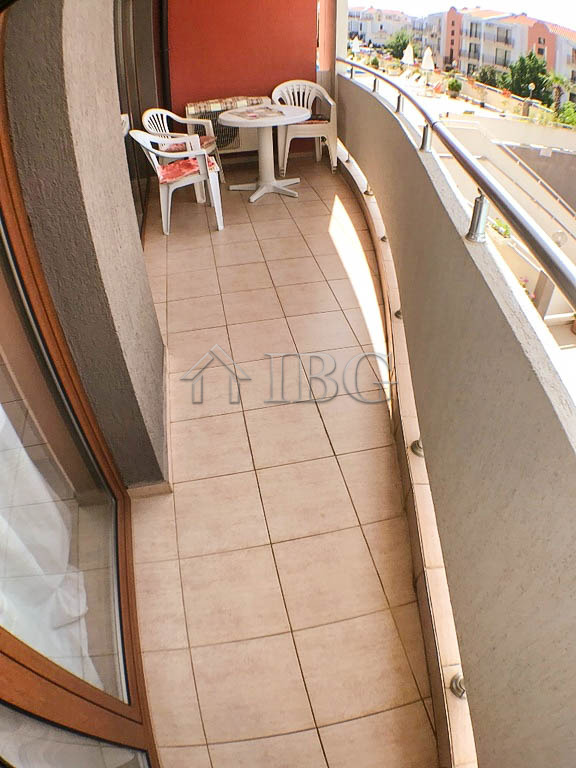 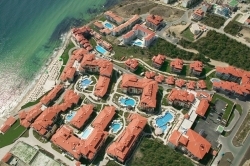 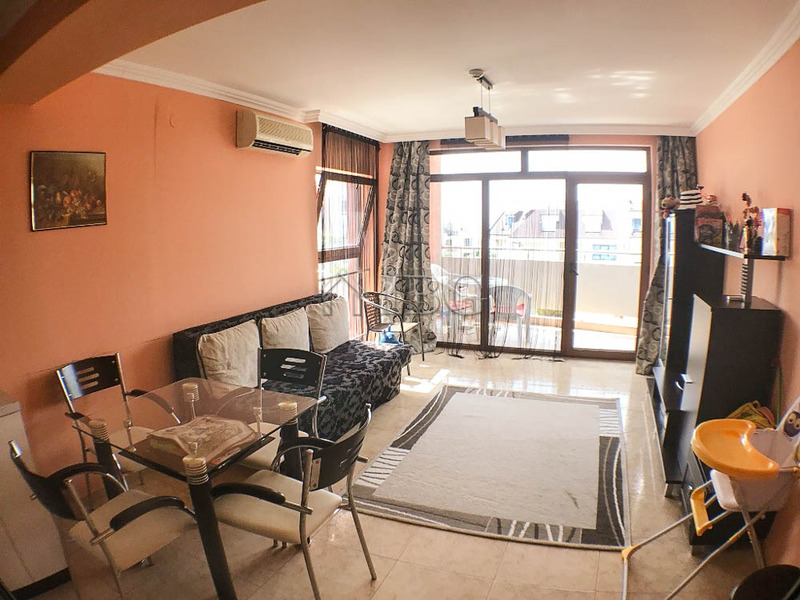 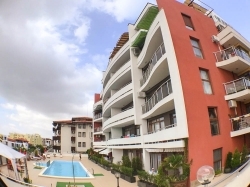 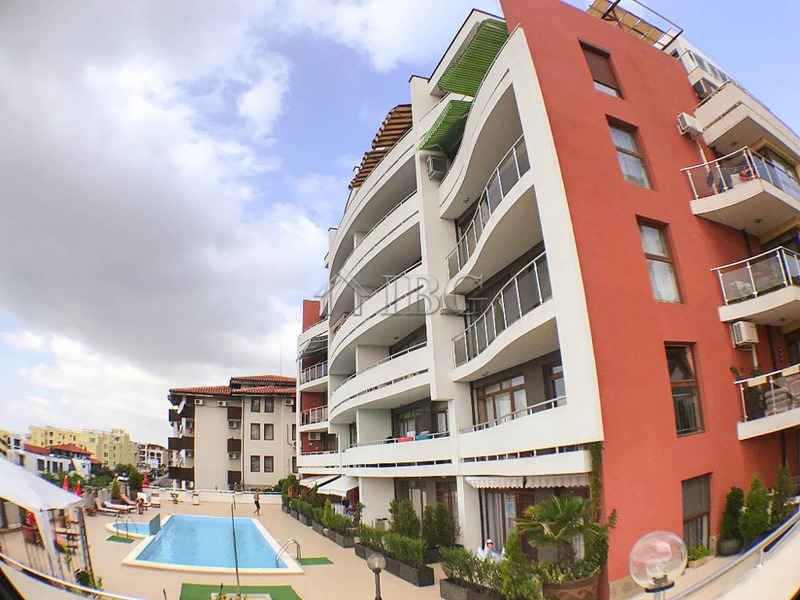 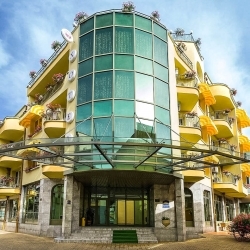 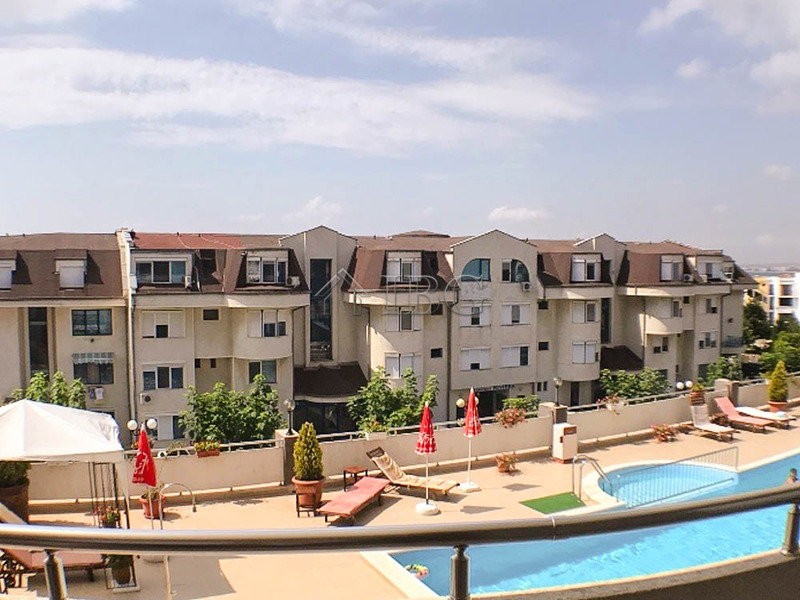 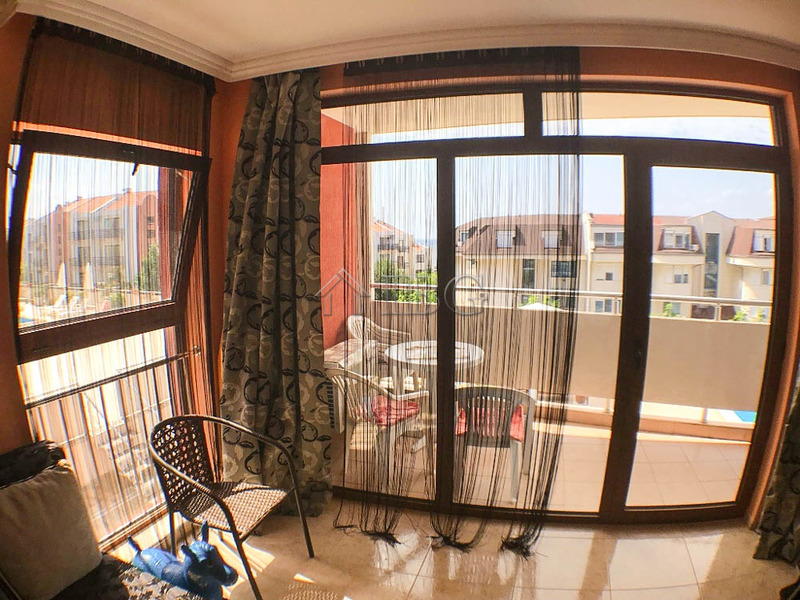 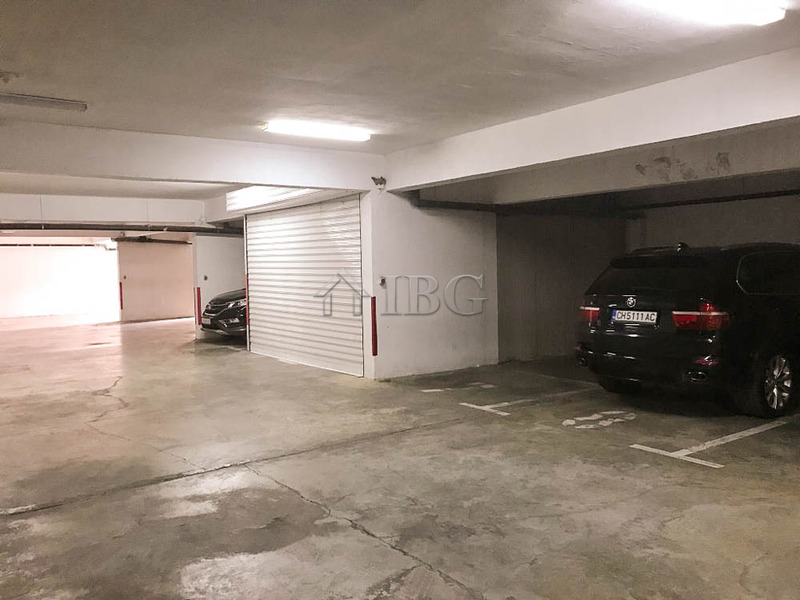 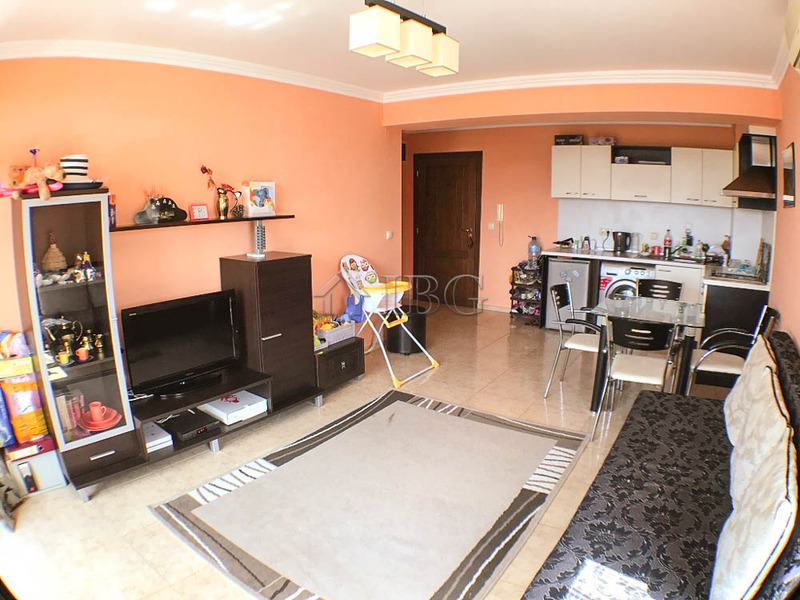 IBG Real Estates is pleased to offer this furnished one-bedroom apartment, located on the second floor in Complex Lazur V. The complex is situated 150m from the sea and offers a swimming pool , shops, 24hour security service, parking. 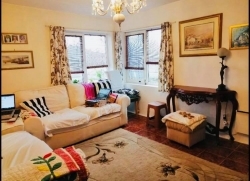 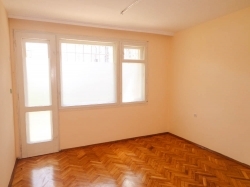 The one-bedroom apartment for sale has a total area of 56.07 sq. 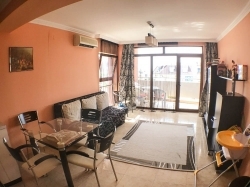 m. and comes in top condition fully furnished and equipped. 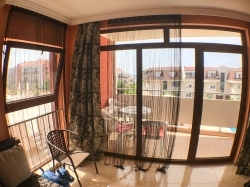 It consists of a living room with kitchen and dining area, one spacious bedroom, bathroom with shower cabin, toilet and sink, and a big balcony with pool view. The apartment is for sale with own parking space. 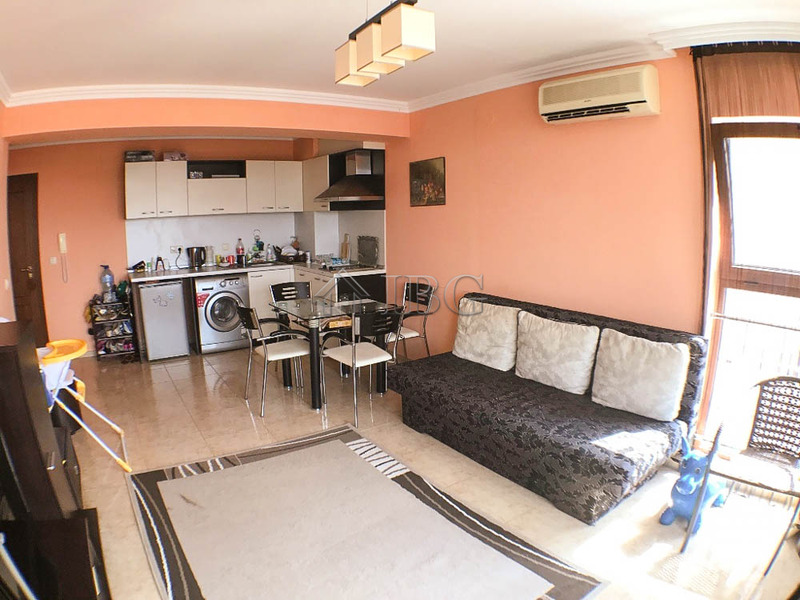 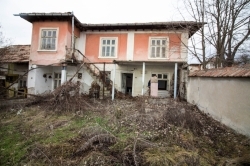 The property is for sale with all furnishing and appliances. 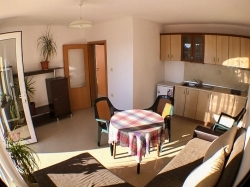 The apartment is ready for immediate occupation or renting out.